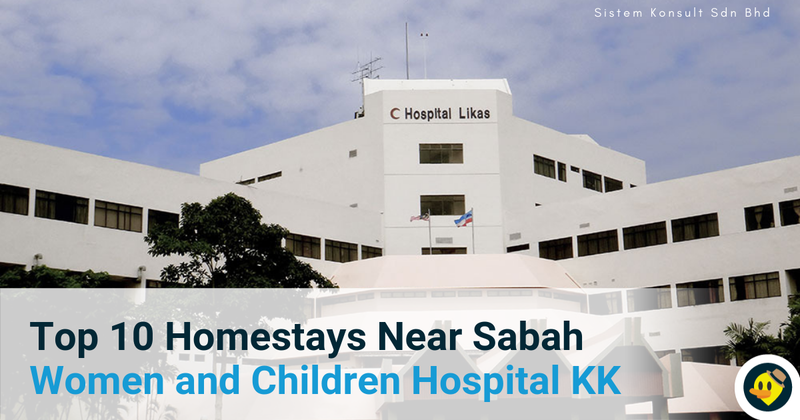 Sabah is commonly known for its abundant wildlife creatures and beautiful tropical islands. 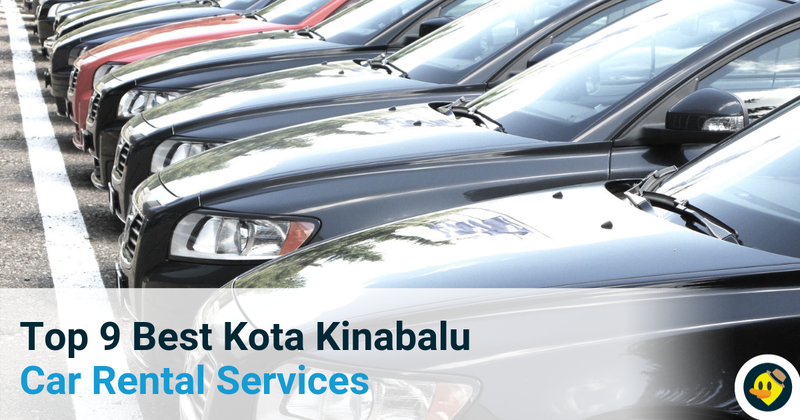 Most of the attractions can be found in Kota Kinabalu which is the capital of Sabah state. 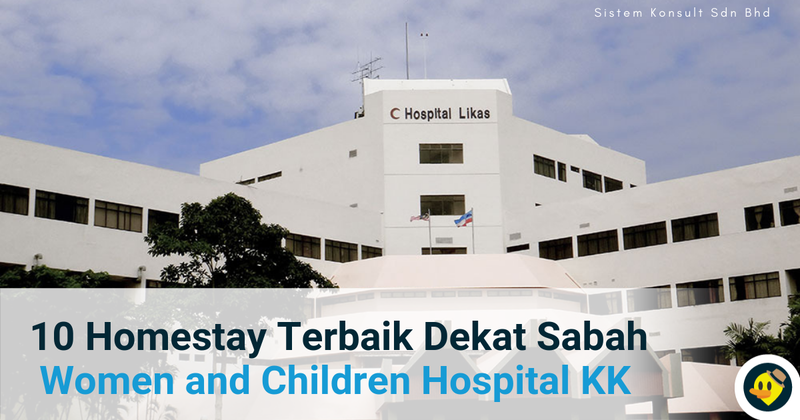 Now, let us explore into the outdoor activities you can do and enjoy to the fullest during your vacation in Sabah. 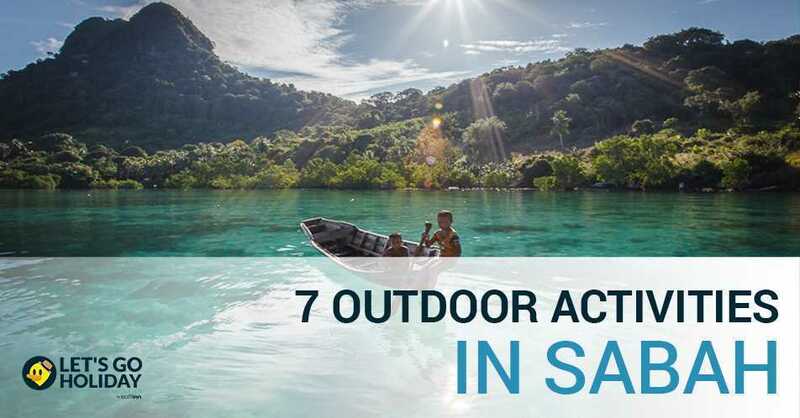 Below are the 7 list of outdoor activities in Sabah. Aside from the typical activities you can thought of like snorkeling or scuba diving when it comes to spending a day on island, we have this very exciting outdoor activities that will guarantee you a memorable experience too. You can now enjoy the longest island-to-island flying fox activity in Kota Kinabalu, Sabah. It used to be the longest island-to-island zipline in the world but not anymore thanks to the one in Philippines. Despite of that, it still gives you the same thrills. You may find the location via google map. 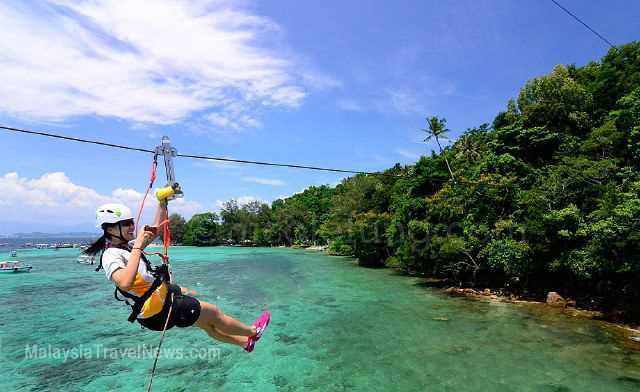 If you are not daring enough for the flying fox across islands, you may explore on the ground too. Island hopping is where you will stop by from one island to another by boat. 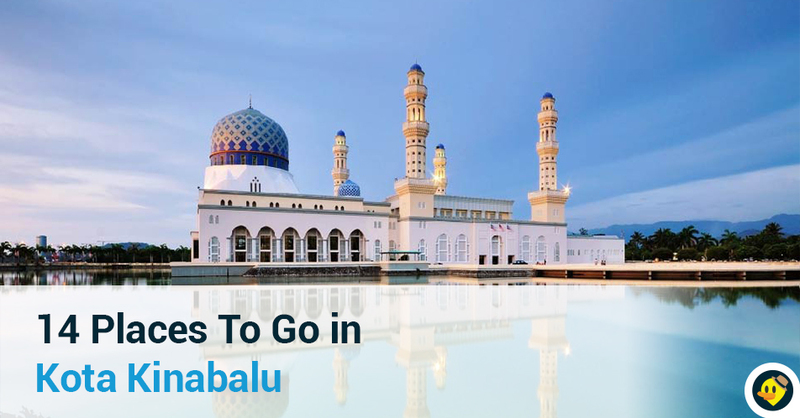 You’ll get to tour around the Tunku Abdul Rahman Marine Park which includes 4 different islands such as Manukan island, Sapi island, Mamutik island and Sulug island. If you think that this island tour is not excited enough, there's plenty other fun activities on the island for you to try such as parasailing, jet-skiing, snorkelling and more. You’ll be able to spot these incredible creatures by riding through the Garama river. This is not just like a normal river cruise whereby you only sit still and enjoy the cool breeze. You got company from the woods which is the proboscis monkey a.k.a big nose monkey. They are really rare species that could only be found in the Borneo forest. So, keep your eyes wide open because you don’t want to miss this once in a lifetime opportunity, do you? Not sure where to spend for the night? 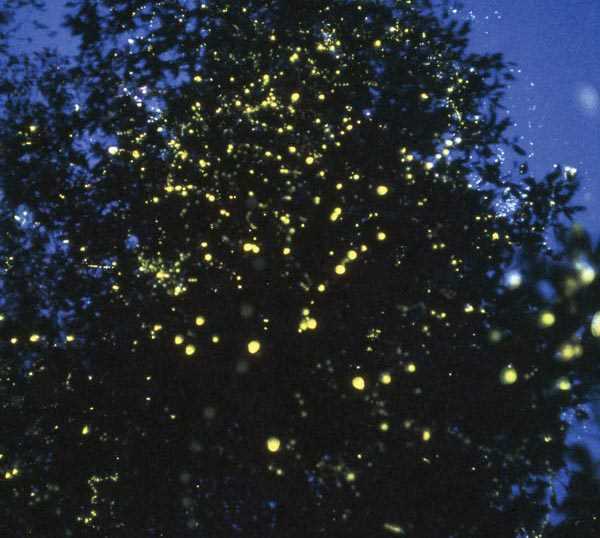 Why not go for a fireflies hunting? 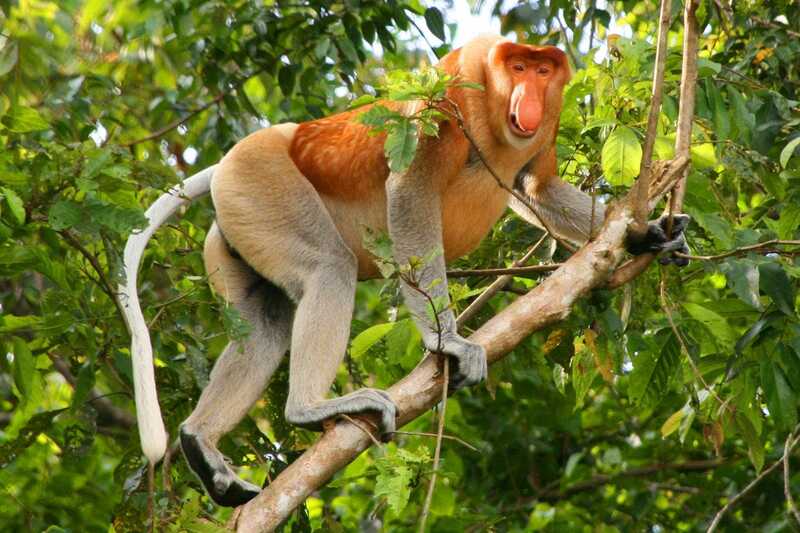 You will ride through the same river as where you have spotted the proboscis monkey. It rather easy to spot fireflies at night. 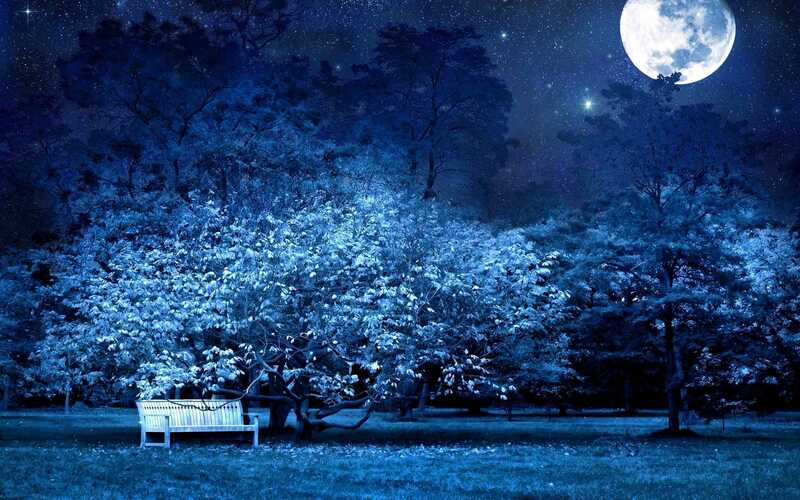 The surroundings would be so dark and when you see tiny yellow light blinking, you’ll know that a firefly for sure. What more amazing is that they would light up at the same time and make the whole mangrove tree looks like a beautiful Christmas tree lightning. You would be extremely amazed by how awesome this would be. 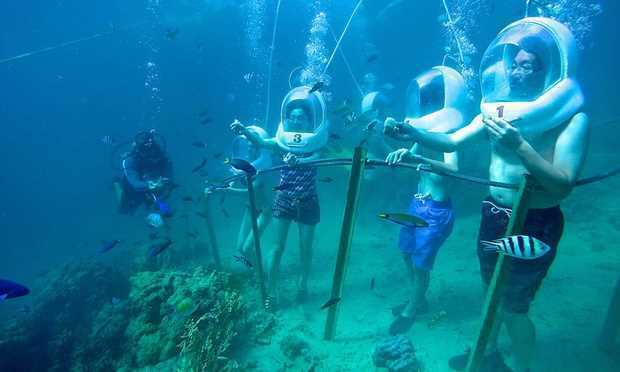 You would be literally walking underwater and enjoy watching the marine life up-close personally. Isn’t that sound exciting? What more, it eligible for anyone above age of 10 which means almost everyone could participate unlike scuba diving. You just need to put on a helmet which acts like a breathing pipeline and you’re set to go. 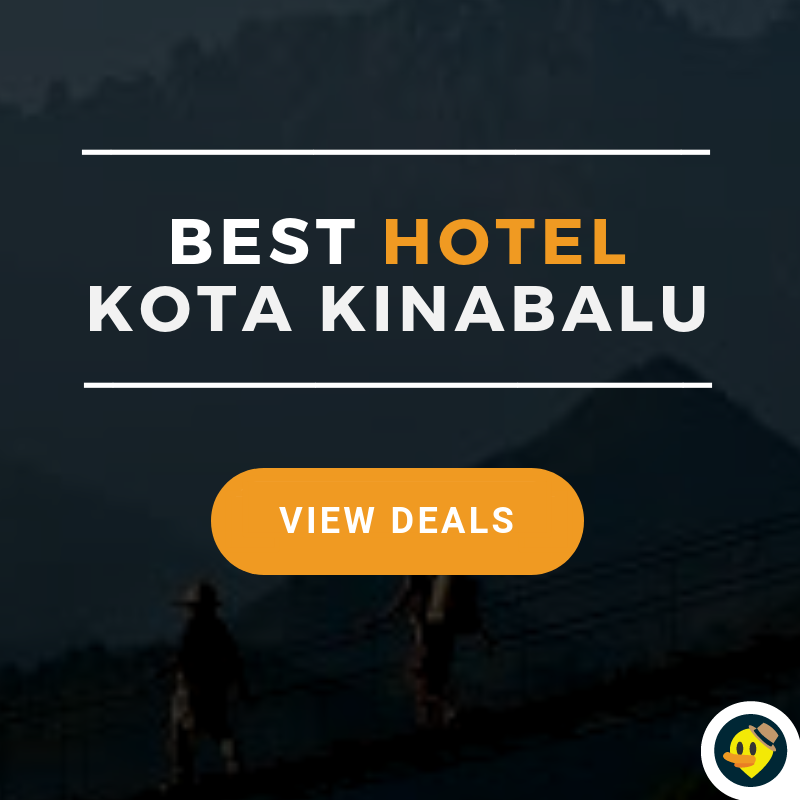 Coming to Kota Kinabalu, you must have thought of Mount Kinabalu right? For you hikers, how can you miss such a great opportunity to go for a hike at the highest mountain in Malaysia. Even if you’re not a hiker, it worth giving a try. It may not be easy but sometimes you should challenge yourself and test for your own limits. 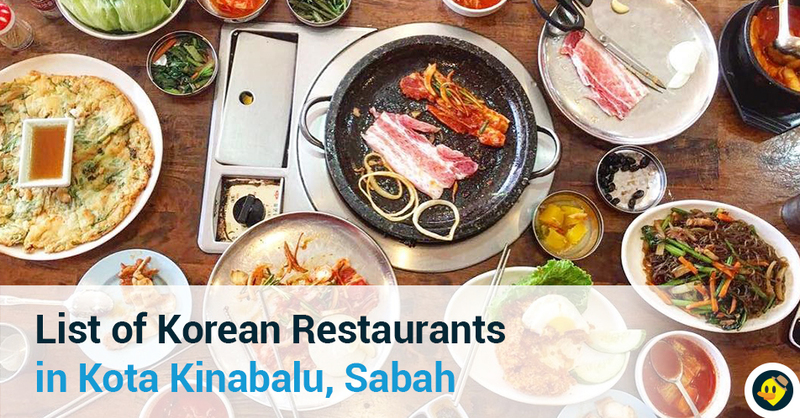 If you’ve hiked Mount Kinabalu already, it wouldn’t be bad to try Mount Trusmadi too. 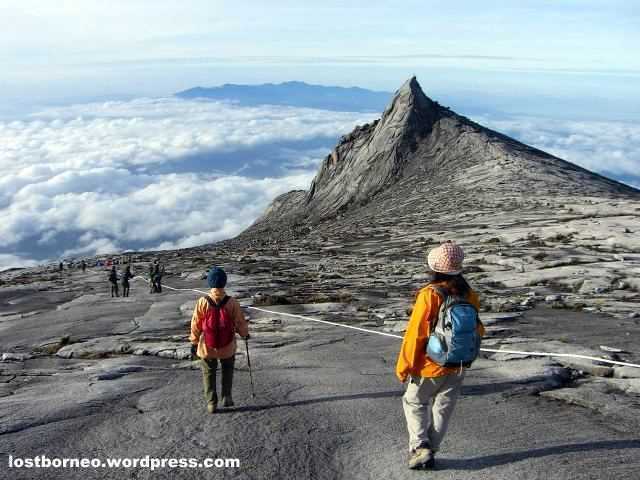 Both are equally challenging, so don’t underestimate this mount that comes after Mount Kinabalu. 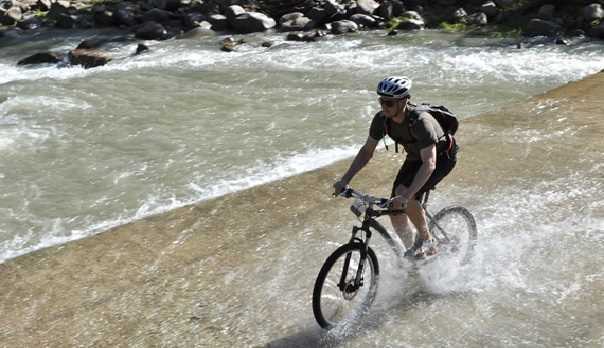 For those who want to go for a different kind of adventure, you could try mountain biking or cycling tour around Sabah hills and riverside. 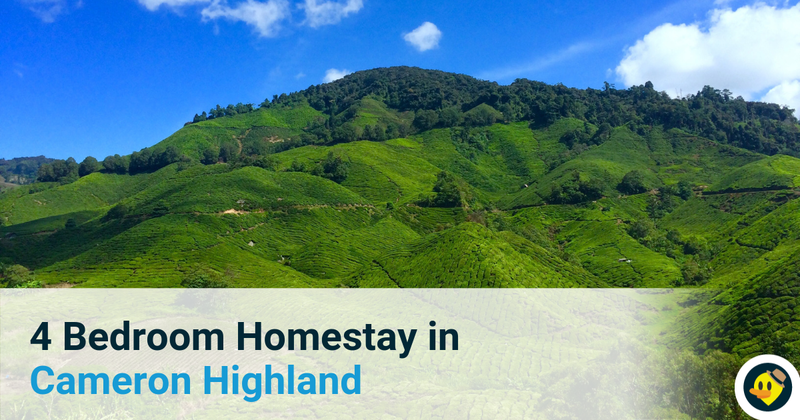 They have different course to offer that allow you to wander around the beautiful mother nature up to 4 days while camping in the woods. This would definitely create a whole new experience for non-bikers. What more exciting is that you don’t just cycle on the ground but there’s also a hanging bridge that would bring you across the river. Aren’t these activities getting you excited already? 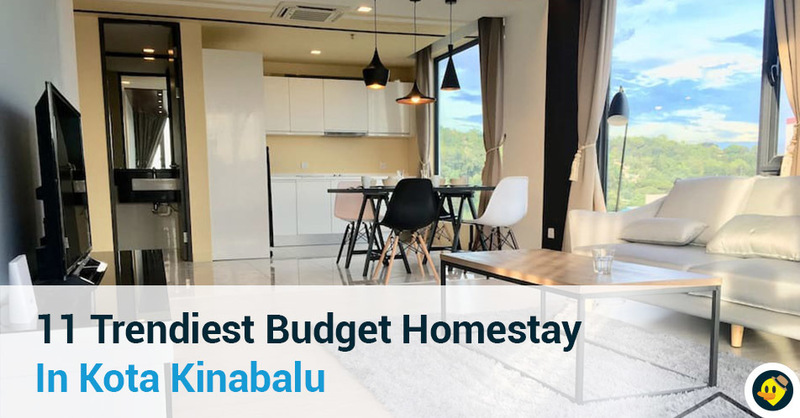 If you are considering to go on a vacation to Sabah, feel free to visit Letsgoholiday - a site for you to find comfy and affordable accommodation. 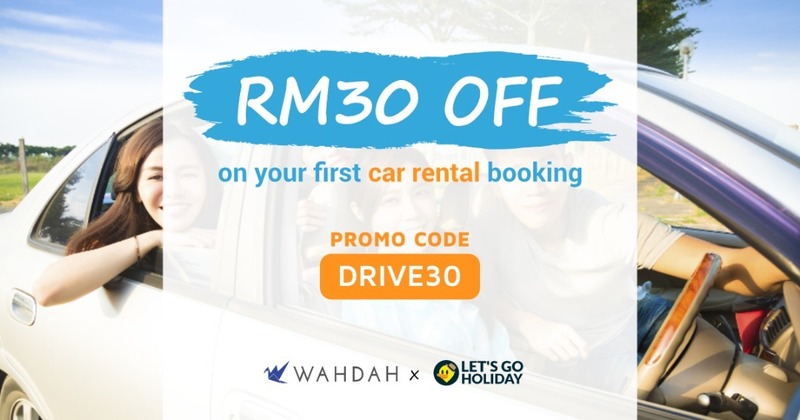 Use our promo code to get cheaper price for your accommodation booking. 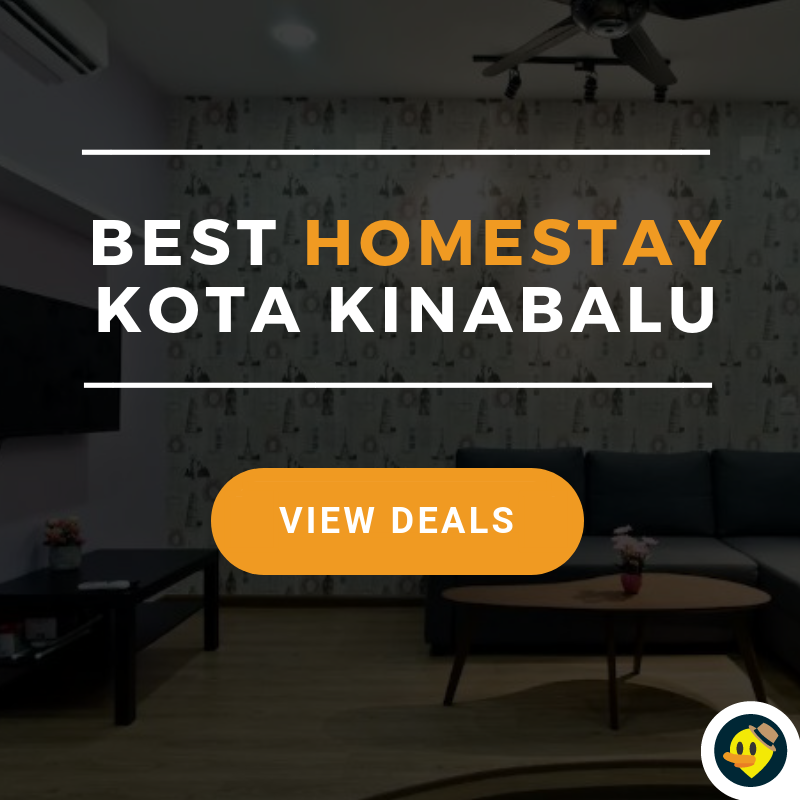 If you are still looking for accomodation in Kota Kinabalu, click on the image below for our lists of hotels and homestays in Kota Kinabalu. 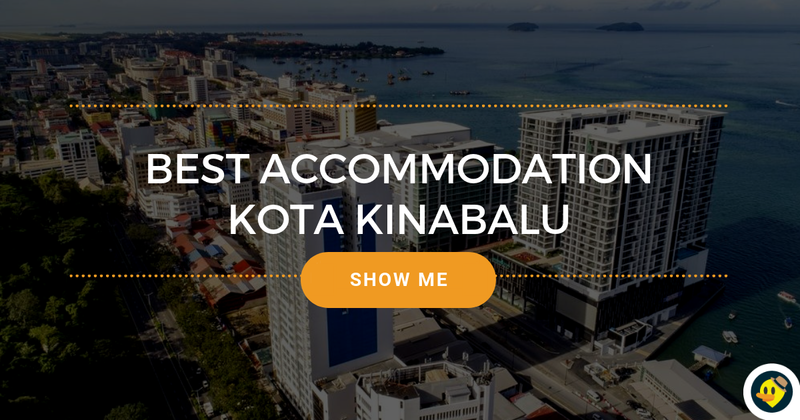 Click the button below for more accommodation options in Kota Kinabalu.